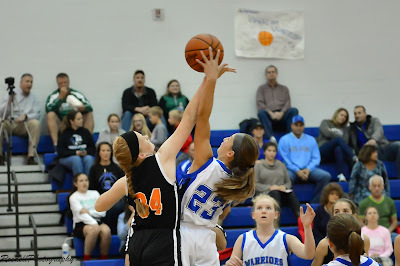 GHMS (20-1) Defeat WMS (17-3) in Game 2 of Regional 2 playoffs: 25 - 5. WMS Game Stats not provided. GHMS will play Eureka 21Nov17 @ 6pm for Class 7-3A Regional 2 Championship. 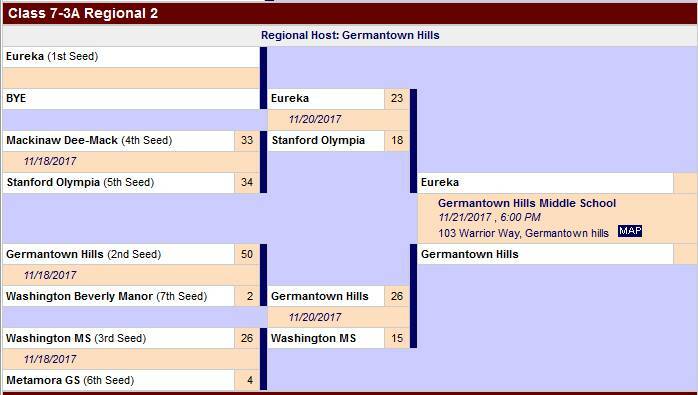 Eureka beat Olympia 23 - 18 to reach playoffs.